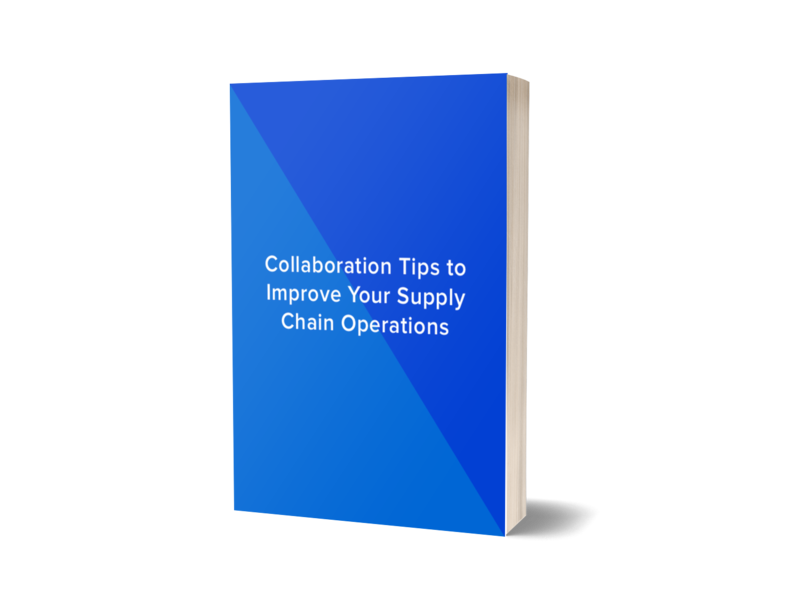 Our best practices guide offering Collaboration Tips On How To Improve Your Supply Chain Operations. Create permissions and automations based on your team needs. Stay on top of shipments without lifting a finger.